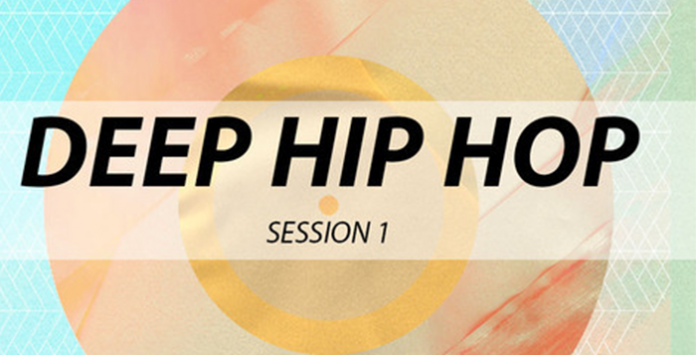 ‘Deep Hip Hop Session 1‘ kicks off this incredible new series of razor-sharp and cutting-edge Hip Hop products featuring 1.73 GB of content, including Construction Kits, One-Shots and OMF files. Slick grooves, glitched out effects, grimy chants and a huge bottom end make this an essential and powerful product for producers looking to capture the sound of contemporary Hip Hop. Within this huge library you’ll find five fully featured Construction Kits including Dry and Wet sounds, MIDI files and One-Shots, all processed with legendary SSL hardware. Every essential sound of the genre is covered, including powerful bass loops, ethnic percussion, vocal FX and 808 booms. In addition to this you also get 175 bonus One-Shot percussive samples, perfect for loading into hardware and software samplers. Build your own modern Hip Hop drum kits and create and infinite number of new drum loops to compliment the existing content. You’ll also find 15 bonus drum loops and a selection of melodic synth shots. In addition to this OMF files are included, giving you access to the original arrangement. These industry-standard files also allow you to collaborate with other producers regardless of DAW or platform.